For the ninth year running, Teck Resources has been named to the Dow Jones Sustainability World Index (DJSI), which ranks its sustainability practices among the top 10 percent of the 2,500 largest firms in the S&P Global Broad Market Index (BMI). DJSI evaluated Teck through an in-depth study of its economic, social and environmental policies. Meanwhile, Teck scored highest within the mining industry in talent attraction and retention, materiality and supply chains as well as environmental policy and management. 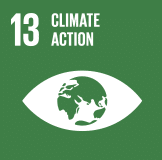 Teck’s sustainable mining approach is comprehensive and follows its focus on “Community, Our People, Water, Energy, Climate Change, Air and Biodiversity.” With these objectives, Teck is in unison with the mandates of the United Nations Sustainable Development Goals (SDGs) and many other members of the International Copper Association. Building on this momentum, Teck has received regulatory approval for its Quebrada Blanca Phase 2 (QB2) project near Pica in the Tarapacá region of northern Chile. This project extends the work of its Quebrada Blanca Phase 1 (QB1) and is a major asset with low sustaining costs and an initially permitted life of 25 years, with significant growth potential. Teck has committed to increasing its renewable energy use to 100 megawatts (MW) by 2030 to reduce its carbon footprint, and QB2—by using QB1’s solar plant—will be instrumental to this goal. 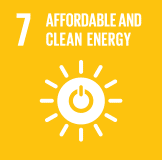 In phase one, Teck partnered with AES Gener S.A., a top Chilean electricity producer, to develop a power plant with a unique design to utilize solar, wind, hydro and biomass and a 21 MW capacity delivering a full 55-gigawatt hours (GWh) per year. The QB1 plant, which covers 800,000 square meters, meets one-third of all QB’s energy needs and QB2 will witness its continued use accordingly. Further project features encompass proven technologies including a new 140,000-tonne-per-day concentrator, a tailings storage facility, pipelines for water and concentrate as well as a shipping port. – Marcos Cid, Senior Electrical Engineer, Teck. Teck has begun training and hiring for construction and operations at QB2. The company coordinates its planning closely with government agencies and local communities. As with QB1, QB2 will provide major economic and social benefits to the country and region through employment and taxes. In all, 11,000 jobs will be created during construction, and over 2,000 ongoing direct and indirect jobs will be added during operation. Teck accomplished the planning for QB2 through extensive consultation with local communities. 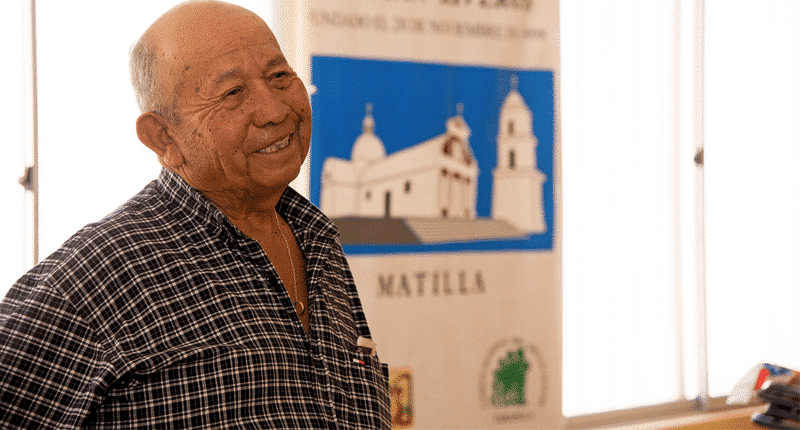 The process began in 2013 when project planners began outreach to surrounding Altiplano and La Pampa populations encompassing some 1,500 people. Local organizations collected social and environmental data related to the operation and design of community projects. Based on an analysis of this data, Teck established a funding program for four trade unions of regional fishermen and seaweed collectors. Collaboration with these unions enabled the collection and analysis of marine and environmental data, guiding Teck’s long-term planning process. Consultations with the community contributed to the design of the diffusion system for a new desalination plant—which will be the first of its kind in the Tarapacá region—and the decision to construct a new access road to the coastal border. Headquartered in Vancouver, Teck is Canada’s largest diversified resource firm. Dedicated to responsible mining and mineral development across jurisdictions, it has a major focus on copper, in addition to steelmaking, coal, zinc and energy. Teck has four operating copper mines in Canada, Chile and Peru, and copper-development projects in North and South America. The Quebrada Blanca Phase 2 (QB2) Project represents one of the world’s largest undeveloped copper projects. 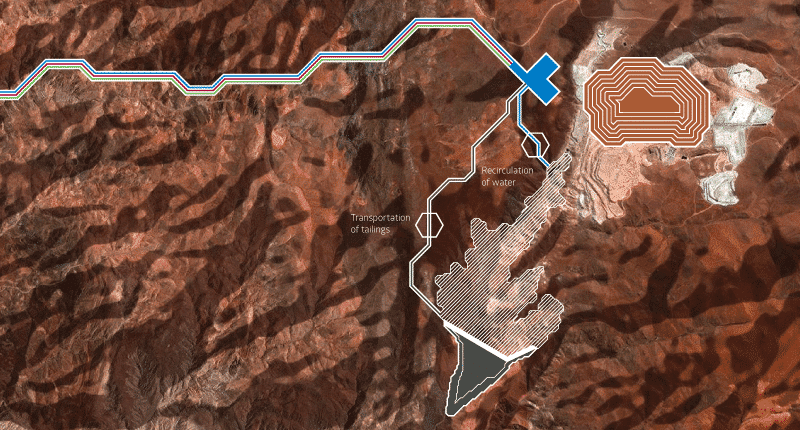 Teck holds a 60 percent interest in Compañía Minera Teck Quebrada Blanca SA, which owns QB2. Sumitomo Metal Mining Co., Ltd., and Sumitomo Corp. together have a collective 30 percent interest in QBSA. ENAMI, a Chilean state agency, has a 10 percent non-funding interest in QBSA. First copper production is pending mid-2021. The Dow Jones Sustainability Index (DJSI) tracks the performance of global sustainability leaders, through an annual assessment of the world’s 2,500 largest public companies. Among many factors, it measures management practices on economic, environmental and social criteria. Dow Jones contracts RobecoSAM, an investment specialist focused on sustainability investing, to compile the DJSI. The Copper Alliance is a network of regional copper centers and their industry-leading members. It is responsible for guiding policy and strategy and for funding international initiatives and promotional activities. Headquartered in Washington, D.C., the organization has offices in four primary regions: Europe and Africa, Asia, Latin America and North America. Copper Alliance programs and initiatives are executed in more than 60 countries through its regional offices and country-level copper promotion centers.